More from John Moehring here. 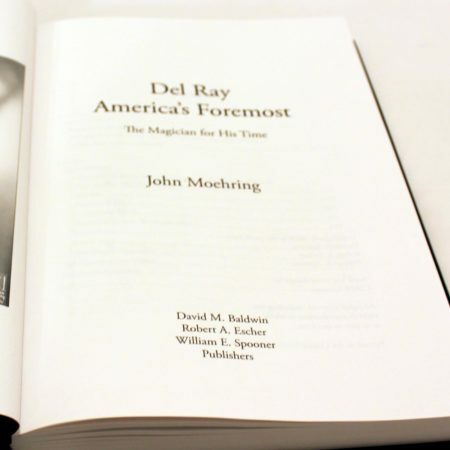 Now, seven years after Del Ray’s death in 2003, through the gracious efforts of the publishing partnership of Bob Escher (who was bequeathed the Del Ray collection), David Baldwin, and Bill Spooner, the book has become a reality and a welcome addition to magic history’s literature. 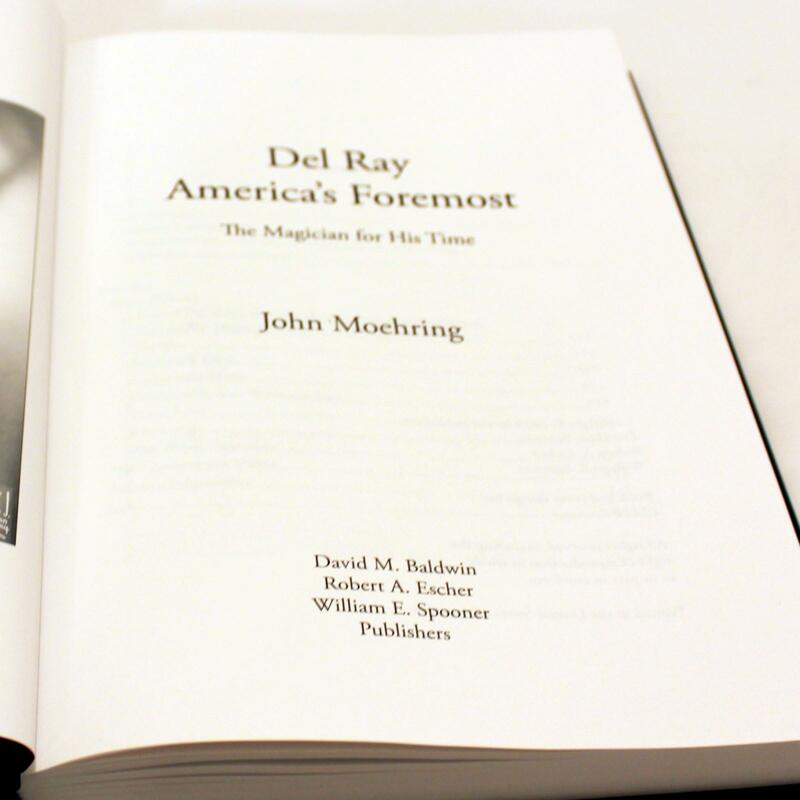 Having complete access to the Del Ray archive, which included his personal scrapbooks and memorabilia as well the ingenious magic that Del Ray created over the years, author John Moehring has crafted a volume that is both insightful and revelatory. 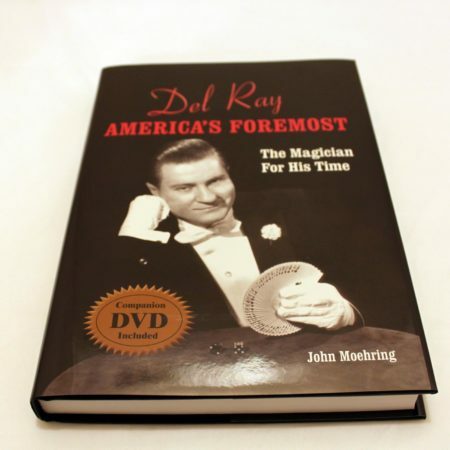 Part One traces Del Ray’s career in magic beginning with his adolescent years in an orphanage where he performed his first paid show for $3, to his meteoric rise to fame in the 1950s as America’s most successful nightclub magician ever, to Del Ray’s development of a stunningly modern approach to close-up magic that enabled him to demand fees as high as $10,000 a week. This remarkable story is illustrated with 116 vintage photographs. Told with exacting detail and a reverence for the master’s secrets, the biography section of Del Ray: America’s Foremost is a celebration of the personality, the achievements, and the genius that made the magical world of Del Ray unique. Part Two focuses on a selection of eight of Del Ray’s favorite close-up routines. 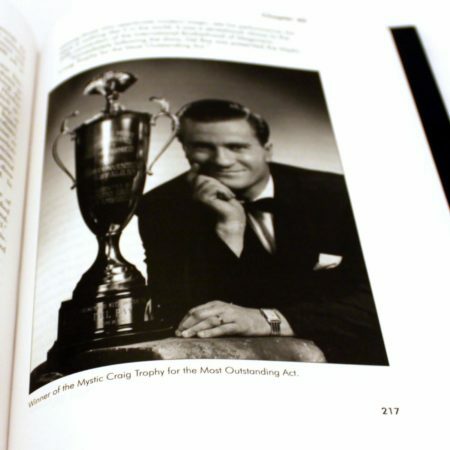 Gary Plants has written detailed descriptions for seven of these effects: Half-dollar Through Ring, The Bet, Blackjack Deal, the Computer Deck, Gymnastic Aces Without Aces, Final Aces, and Del Ray’s Card Stab. 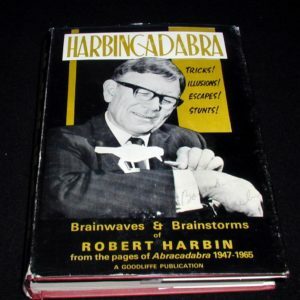 Eighty original photos of Gary’s hands executing the sleight-of-hand maneuvers accompany his explanations. The Royal Assembly, a Del Ray effect originally written up by Ed Marlo in 1954, is illustrated by Jay Marshall. 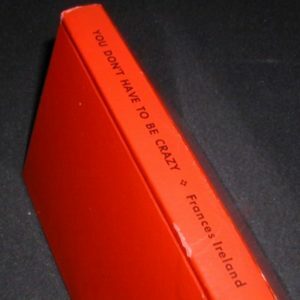 This section also includes the eight-page audiovisual script for the Companion Video that accompanies the book, two pages of acknowledgements, and a comprehensive Index. 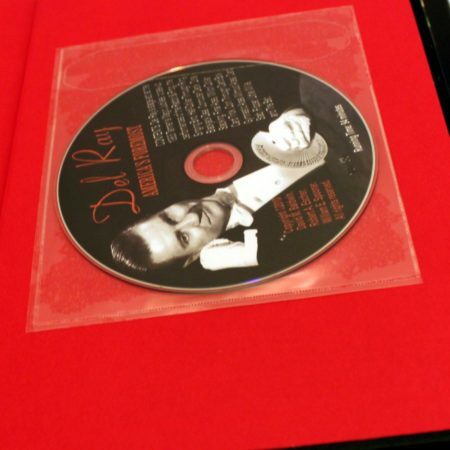 The Companion Video is a 92-minute DVD located in a flap pocket on the inside back cover of each copy of Del Ray: America’s Foremost. 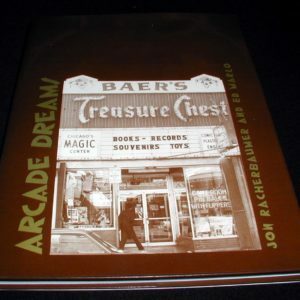 Contents include Del Ray’s stage act at the 1983 Tannen’s Magic Jubilee; close-up performances of the Rabbit & Frog, the Singing Bird, Half-Dollar Through Ring, Blackjack Deal, Computer Deck, Dice Stacking, Final Aces, Million Dollar Card Trick, Coin Through Card Box, Gymnastic Aces Without Aces, Card Stab, Flipper, Little Willie, and The Bet.